Uneven wear – If the previous owner of the vehicle was not conscientious about maintaining their sets, you may find some critical wearing conditions on used tires. Some of these can be evident, but others can be pretty hard to spot. Look for “scalloping” or wear in the inside or outside grooves of a tire to be sure it is in good condition. Previous Patches – Some used tires for sale at the less reputable used tyre shops can be practically worn out with prior patching, bubbles or thin spots. Some of these tyres are almost like sieves. Check out tyres thoroughly and use visual practice to get good at spotting second-hand damage. Tough Purchasing Conditions – The above tips are great when you are able to physically visit a store location to look at your used tires, but in an online sale, such as a TradeMe sale, it’s not possible to really thoroughly inspect the tyres prior to buying, so it’s a good idea to avoid any used tire sale where the goods are not on display for you to take a look at. In this case, it’s much better to go with a lower-rates (and hence cheaper) set of new tires, and rely on good maintenance and warranty protection to get more mileage out of one set, so that you don’t have to spend all of that money all over again. Keep the above in mind when looking for used tyres. 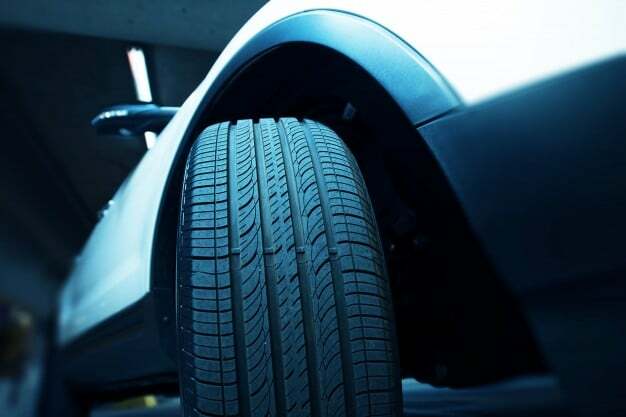 Used tyres that are free of wear problems and have lots of tread can be real money savers, but always educate yourself on how to spot wear, and take a look at any relevant recall information.